The transverse position of vehicle lanes has been automated for influence-based moving load analysis using floating lane sets. The effect of reinforcing steel on the axial creep and shrinkage behavior of concrete in columns and walls is now included in the time dependent staged-construction analysis. A pure event-to-event option has been added for nonlinear static analysis. Bridge superstructure design checks for precast I-girder and precast U-girder bridges have been implemented according to the BS 5400 British code. Bridge superstructure design checks for concrete slab bridges have been implemented according to the AASHTO LRFD code. 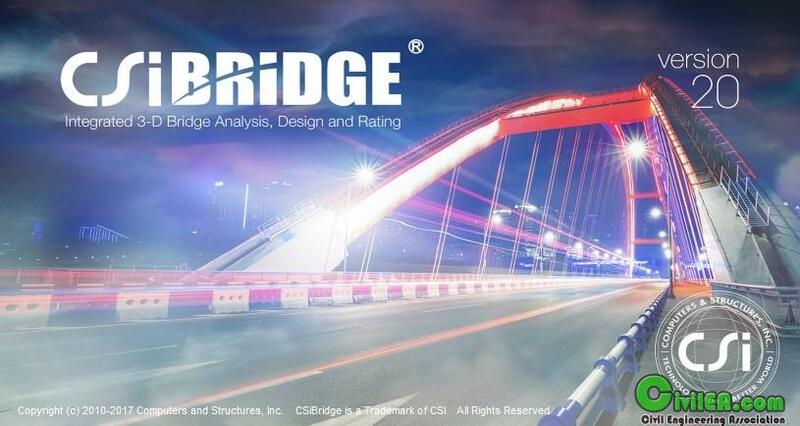 Bridge superstructure design and rating of steel I-girder bridges now considers local girder effects when the bridge object is updated as a spine model. Superstructure design of concrete box-girder bridges according to AASHTO LRFD now offers the Modified Compression Field Theory (MCFT) method, including torsion, for performing shear design according to AASHTO 5.8.3.4.2. 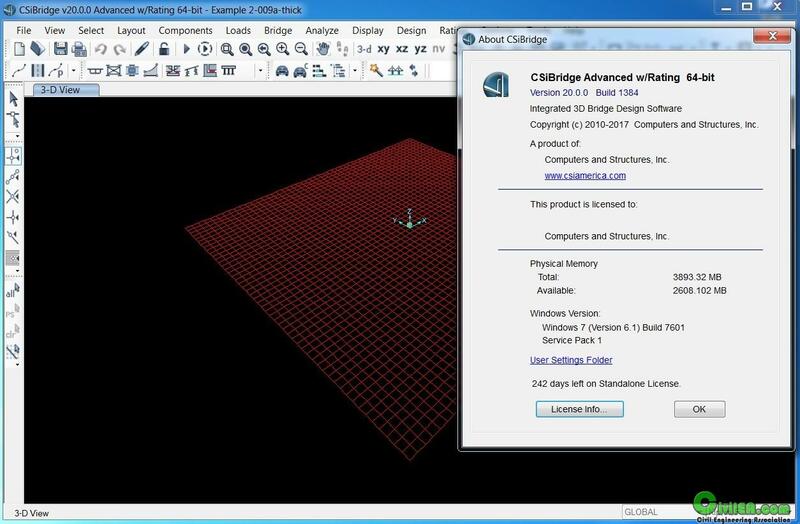 An option has been added to control the limiting negative stiffness ratio for frame hinges. On-screen measuring tools for measuring length, area, and angles have been added. 1.Read the HELP and the Rules before posting. 2.Always post in the right thread. 3.Search before to prevent duplicates. 4.Use Preview Post to check. 5.THE BEST - Use the Post Generator. 7.Don't use REPLY if no need, use New Reply. NO need to post a new link, why ? You must read the rules of the forum again.